Saw Wall-E yesterday. It was a great flick. Every now and then we tend to indulge in those kinds of flicks, just to break the routine. Eve's cool. As long as you don't piss her off. 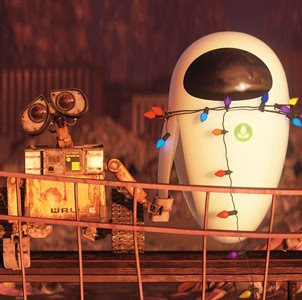 If you're into hopeless romantics, Then Wall-E's you're man, er, bot. Mo was the best character in my opinion. 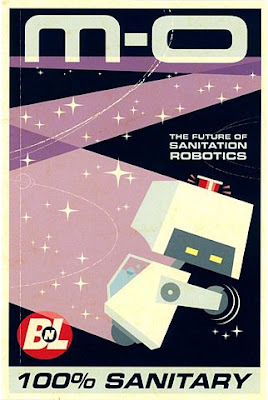 He can't have his universe littered with FOREIGN CONTAMINANTS. If you were dirty, he'd chase you into the gates of hell if need be. 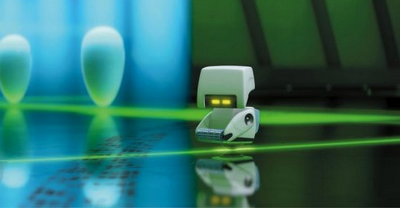 I had the same feeling, Wall-E looks like Number 5. 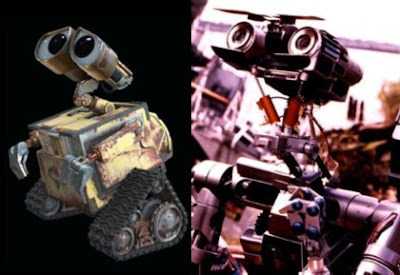 I love Wall-E, it was such a great film and they barely had any dialogues, which is very impressive. That's what wowed me and my girl too. It was all movement. Turns out he's just called "Massage Bot". Yea, he was badass too!